Why Turing devoted his life to the quest of what we now know as artificial intelligence, and invented the first algorithms that now form the basis of all programmed computers. Alan Mathison Turing was born in London on the 23rd of June 1912. He had a modest upbringing, but shunned the curriculum taught at his school in favour of his own ideas about the underlying logic of the mathematical world. Inspiration for Turing's life work came when his best friend, Christopher Morcom, died of tuberculosis in 1930. This prompted Turing to develop a fascination with the philosophical idea of the human spirit continuing beyond death. His adult work developed against this background, as he investigated whether machines were capable of logical, human-like intelligence. To do this, Turing conceived of a machine, which was capable of solving any problem using logical steps. Dr Andrew Hodges, University of Oxford – "Now in 1935 there were no such machines, this is just an imaginary machine, it's a machine of thought, but he made it into an absolutely definite idea, and it's the idea of the Turing Machine." 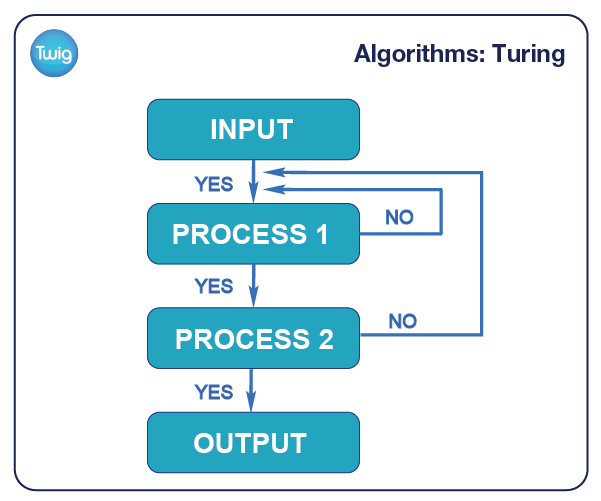 Turing's greatest theoretical invention, the Universal Turing Machine, was based on a step-by-step problem-solving process, called an algorithm. An algorithm starts with an input and dictates the specific processes that must be performed to reach a final output. In Turing's theoretical example, an infinitely long piece of tape would feed into a machine. The machine's finite processes would dictate whether a one or a zero would be read, written or erased on the tape. It was a simple algorithm. As well as devising these theoretical machines, Turing developed a test to determine whether a machine had achieved intelligence comparable to a human. His idea was that a human judge would engage in conversation with a computer and a human. When a judge could not tell which was the human, true artificial intelligence would have been born. The algorithmic machine dreamt up by Turing has become a reality. 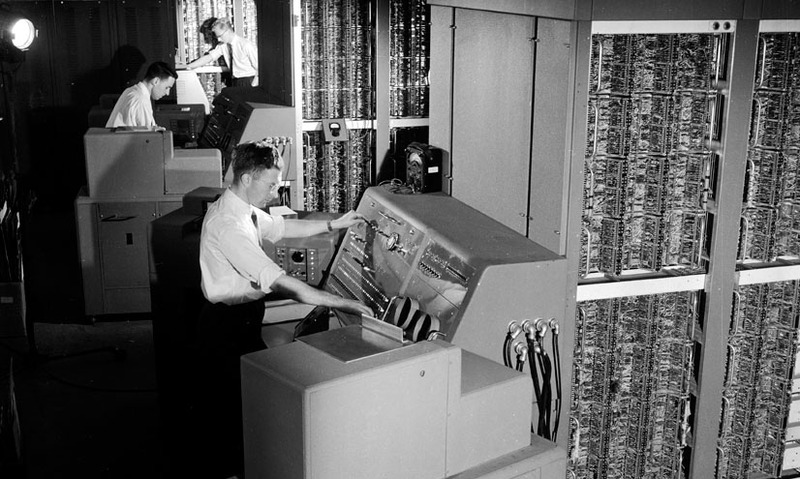 Algorithms form the basis of computer programs today. Yet whilst many computers have been put to Turing's intelligence test since his death, none have passed. Immortality through his legacy as the founding father of computer science.